Taking care of a boat is a whole lot easier with the right products and the right people to help you find them. 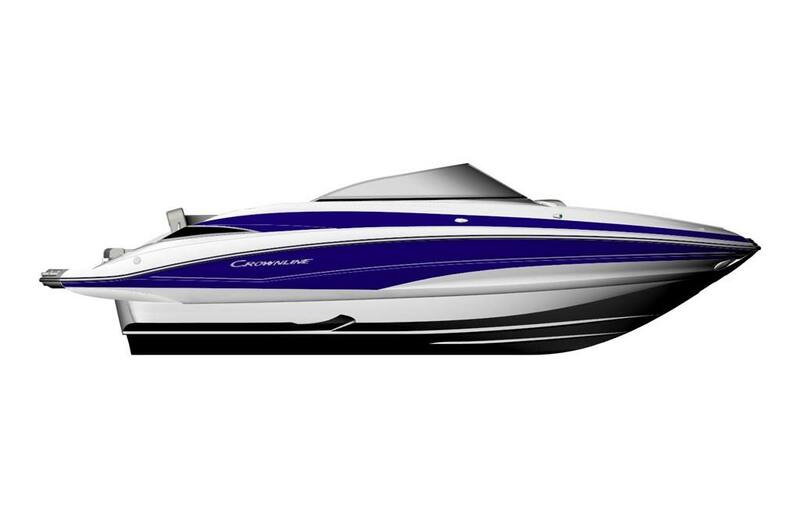 We realize you want the very best for your boat and your family that’s why we will help you take care of both. Our selection of maintenance items like cleaners, waxes, and polishes is second to none in the area. We also stock main “hard parts” for maintenance like oils, filters, water pumps, bilge pumps, and live well pumps. Let our staff of experienced parts coordinators and boaters help you find what you want and need to keep your boat and family on the water. 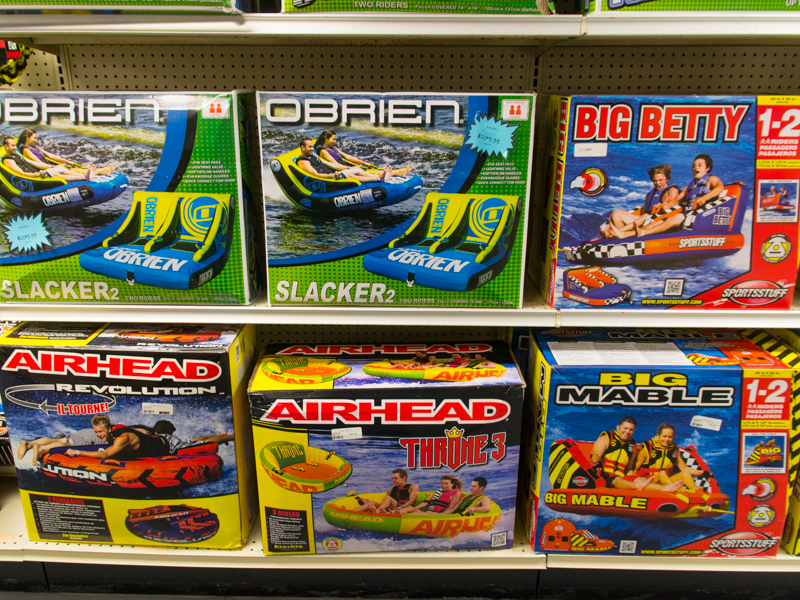 If its water sports you’re after look no further than The Boat Dock’s huge selection of all things water sports and toys. 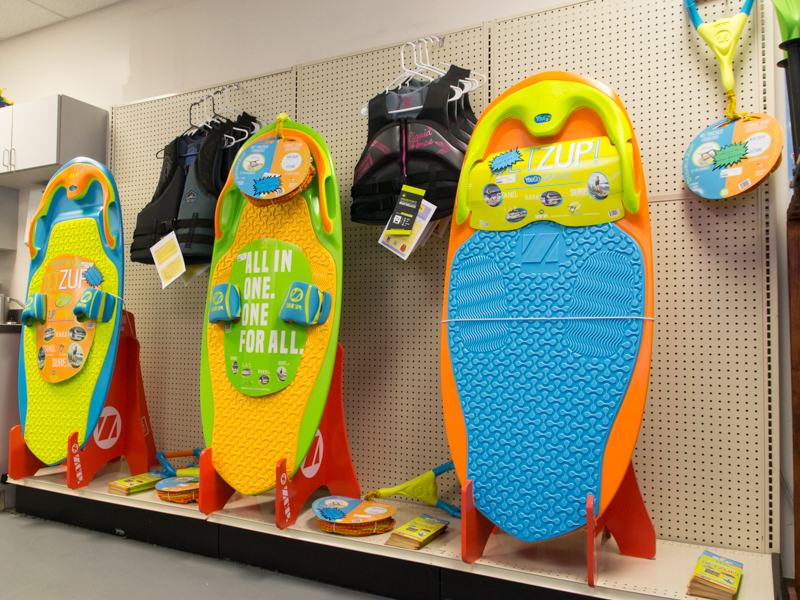 It is our goal to be your one stop shop for all things water sports... and we price match, that’s right if you find a lower advertised price on the same item we will match it! 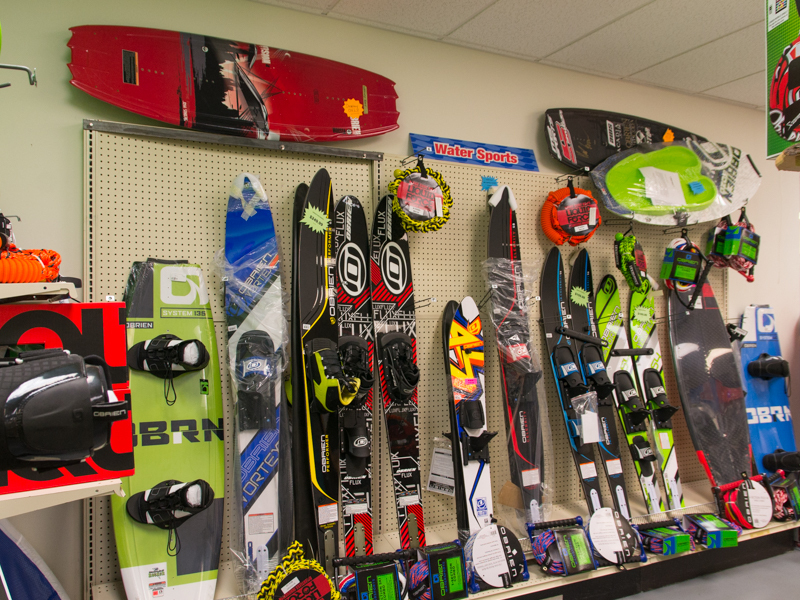 We feature great name brands like ZUP, O’Brien, Airhead, and Sports Stuff and we have in stock skis, wake boards, surf board, and knee boards. We stock tons of tubes also like Bob Bertha, Hot Dog, Ski Chariot, Rockin Mable, Switch Back, The Outrigger as well as regular open top and closed top tubes for the entire family. 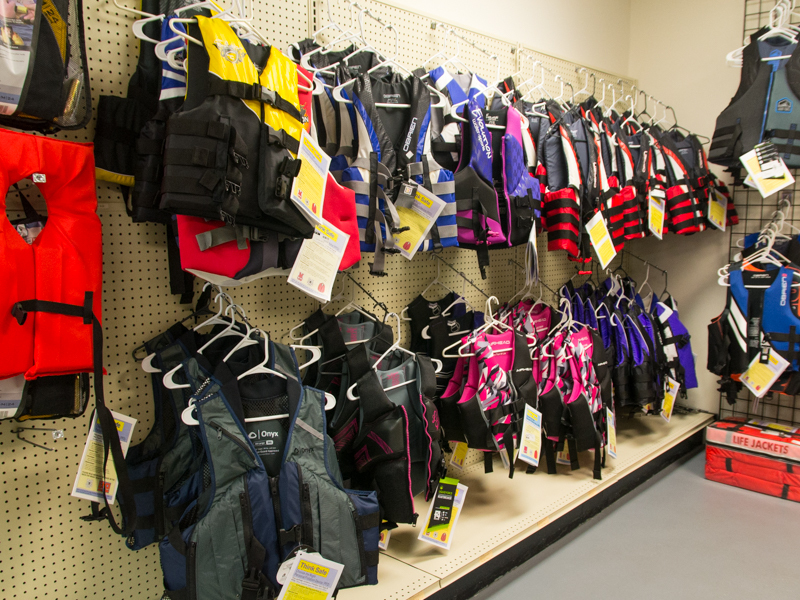 The Boat Dock’s selection of marine parts and accessories is the largest between Chicago and St. Louis. 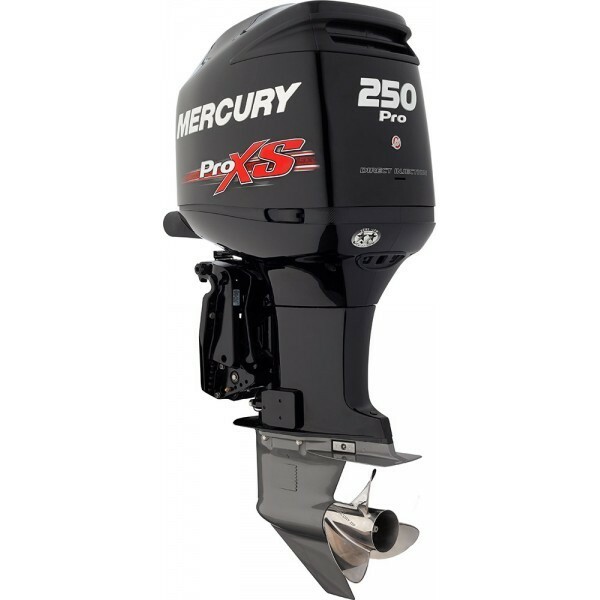 We are a Platinum Mercury and Mercruiser dealer and stock a wide variety or parts including Quicksilver oils and filters. Safety is important and our staff knows what equipment you need to be safe and legal and we have it in stock. Trailer accessories are one of the areas where we excel, because we also have an RV dealership right here we have a huge selection of trailer parts and accessories, electrical and lighting, hardware and fasteners. 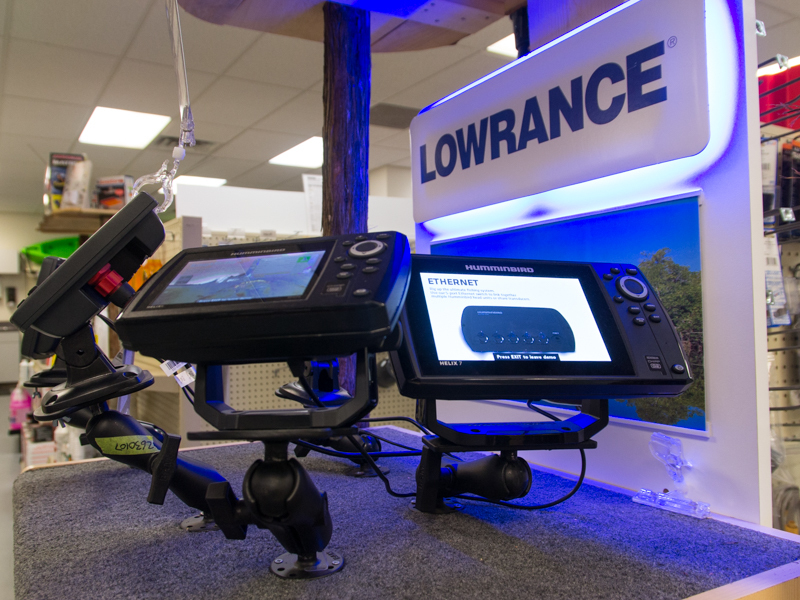 If fishing is your thing we stock the latest in fishing electronics from all of the top brands like Minn Kota and Motorguide trolling motors, as well as Humminbird and Lowrance fish finders. Our large volume buying of parts, accessories and lubricants enables us to pass the savings on to our customers. Once you get to know us, we think you’ll appreciate how we work hard to earn your repeat business. Keep in mind we are local but we buy global and with that comes the ability to price match with the likes of Bass Pro Shops, Cabela’s, Scheels, and Gander Mountain. If you find a lower advertised price on the same item we will match it! The staff at The Boat Dock takes pride in providing you with prompt, professional and friendly service. Whether you bought your new or used boat here or elsewhere, our factory-trained staff stands ready to provide routine maintenance to keep your boat in top working order or make repairs to get you back on the water. We are here for you and want to make your experience, a great one.